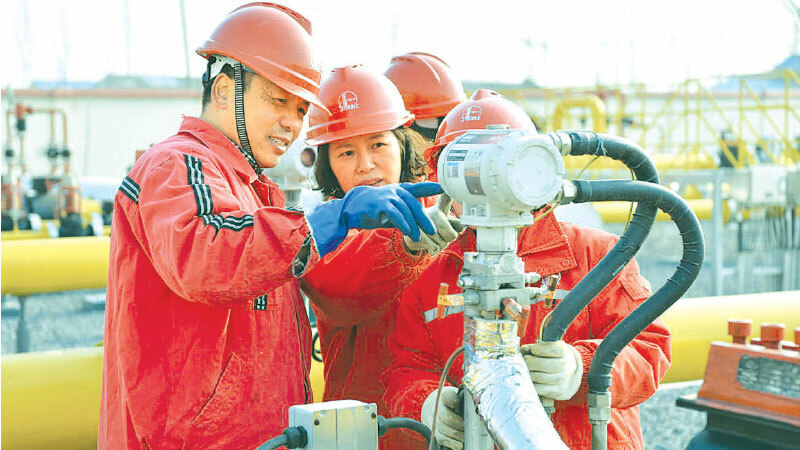 China’s oil and petrochemical industry registered a profit growth of 32.1 percent in 2018, beating the 10.3-percent average rise for the country’s major industrial enterprises. The industry’s output steadily expanded in 2018 and showed fairly good momentum in achieving sound economic performance as a result of continuously falling costs and a stable market demand, said a report from the Ministry of Industry and Information Technology. The aggregate profit of the industry reached 839.38 billion yuan ($125 billion), accounting for 12.7 percent of the total generated by the country’s major industrial enterprises. The industry’s total export totaled 701.87 billion yuan, up 22 percent. The export of specialty chemicals, synthetic materials and organic chemical materials expanded by 19.7 percent, 17.2 percent and 21.6 percent, respectively. The industry’s investment rose by 6 percent in 2018, reversing a decline for two consecutive years.